Home > FAQs > Global > Signing Up for Service > Glossary > What is a non-recurring fee? Non-recurring fees are charges from your local utility company, also known as the Transmission and Distribution Service Provider (TDSP) or Transmission and Distribution Utility (TDU), and may include items such as a new service initiation fee or a meter-reading fee if you requested a meter reading outside of your normal billing cycle. 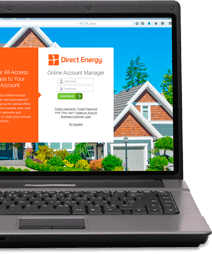 These charges are listed separately on your monthly bill and are not from Direct Energy. However, because we are your retail electric provider, we are required to pass them on to you. Learn more about TDSP charges.